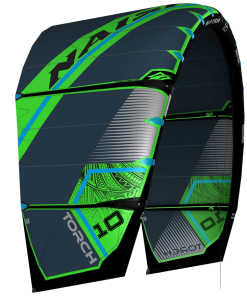 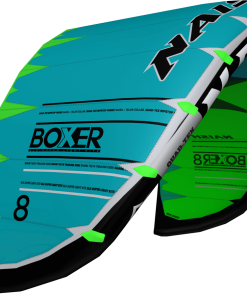 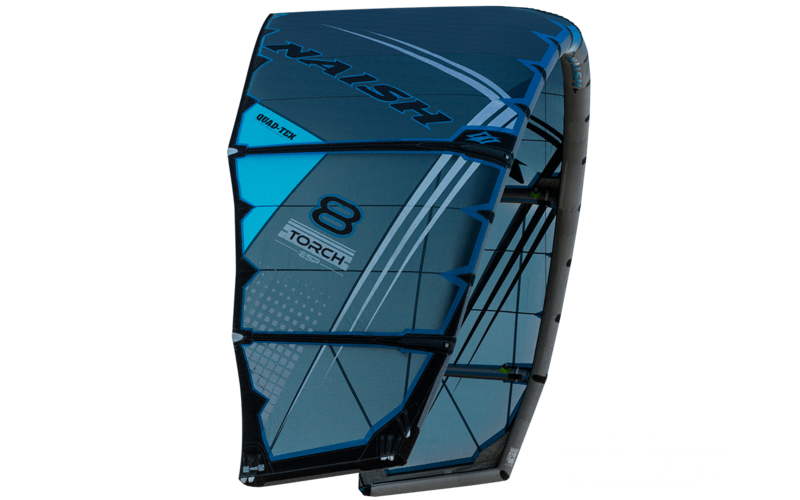 From design and testing to incremental perfecting, the Torch is a product of years of collaboration with the top kiters in the world in the most demanding conditions. 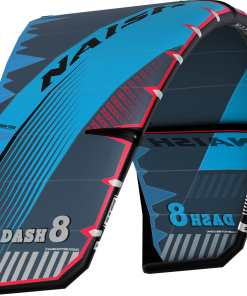 Flown year after year on the world tour—consistently dominating the King of the Air—this kite has pushed the boundaries of what was ever conceived possible. 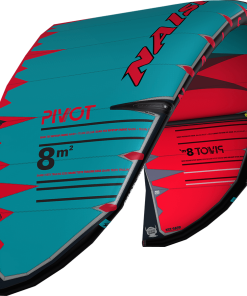 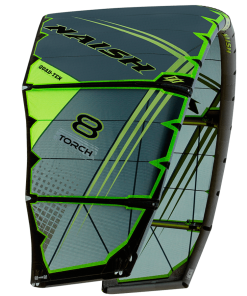 Offering smooth power delivery, with the depower similar to that of a bridled kite, the Torch delivers precision response for hooked and unhooked riding. 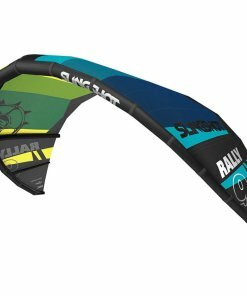 Now available to a broader skillset, less experienced kiters can still ride like Jesse Richman, or Kevin Langeree with the Torch’s new ESP setting, which allows riders to adjust the depower for more forgiving controls with all the performance. 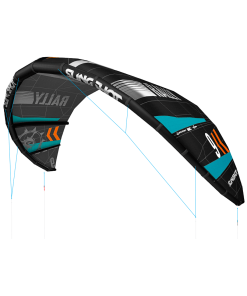 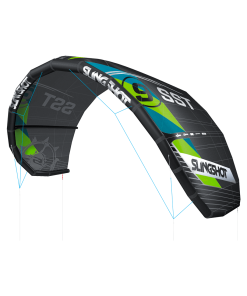 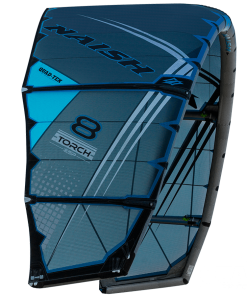 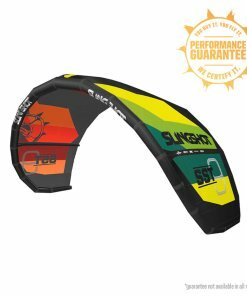 Taking this sought-after C-kite to the next level, the addition of the Quad-Tex canopy makes this the Torch practically indestructible. 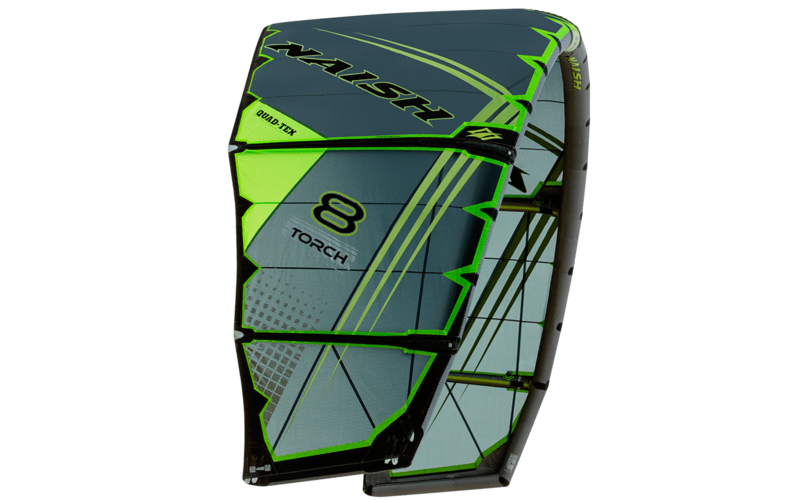 Already engineered for solid control and handling in strong winds, the addition of Quad-Tex’s 4x-reinforced ripstop and perfectly balanced weave matrix—testing 30% stronger and stiffer than any other around—heightens the stability and responsiveness of the Torch design. The pinnacle of freestyle performance just became stronger and more accessible; time to experience the pure precision of the Torch.